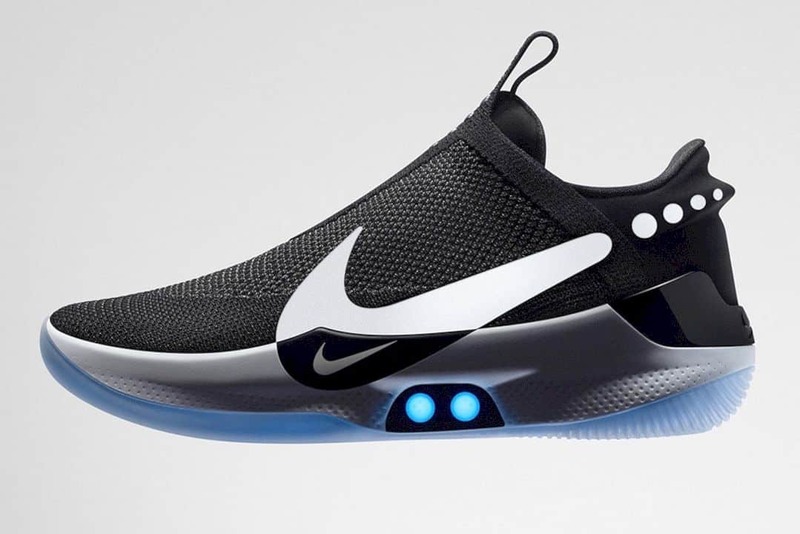 Nike plans to market Adapt BB starting next February for $ 350, the price which is far more affordable than the tag of HyperAdapt 1.0 when it was released two years ago. Tho, no confirmation yet, Nike also intends to present Adapt shoes for other sports in the near future. 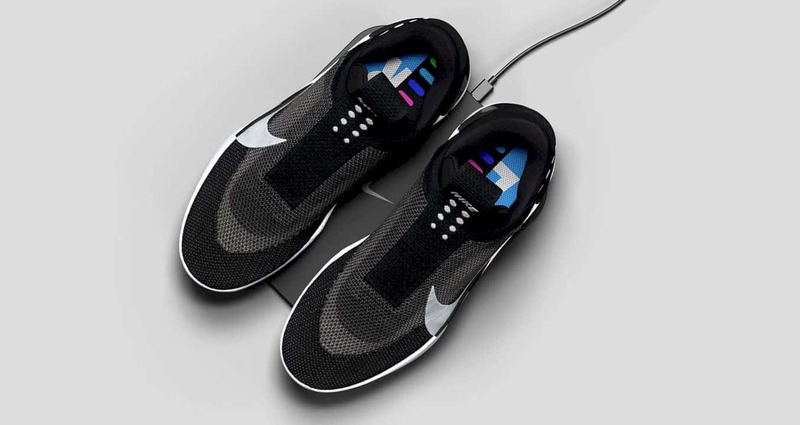 Does anybody still remember the Nike HyperAdapt 1.0 shoes that can tighten the straps themselves like in the movie Back to the Future? It has been almost two years since Nike revealed it, and in that period Nike apparently continued to finalize the self-lacing technology made by their product. Until finally born a new shoe named Nike Adapt BB. Nike Adapt BB comes with a fresher design. 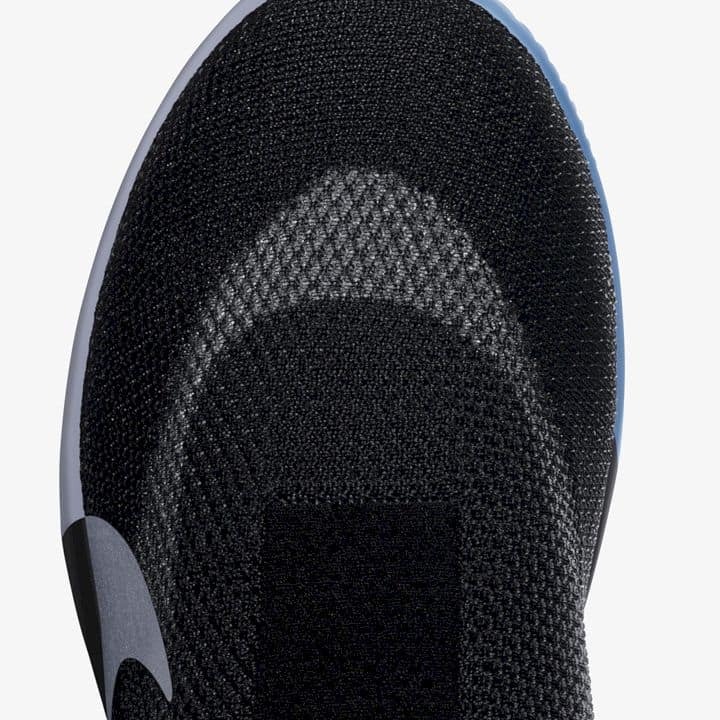 Unlike the old version that is equipped with automatic straps, on the Nike Adapt BB the strap is officially removed. The label "BB" here refers to "basketball", which means that these shoes are intended for athletes. 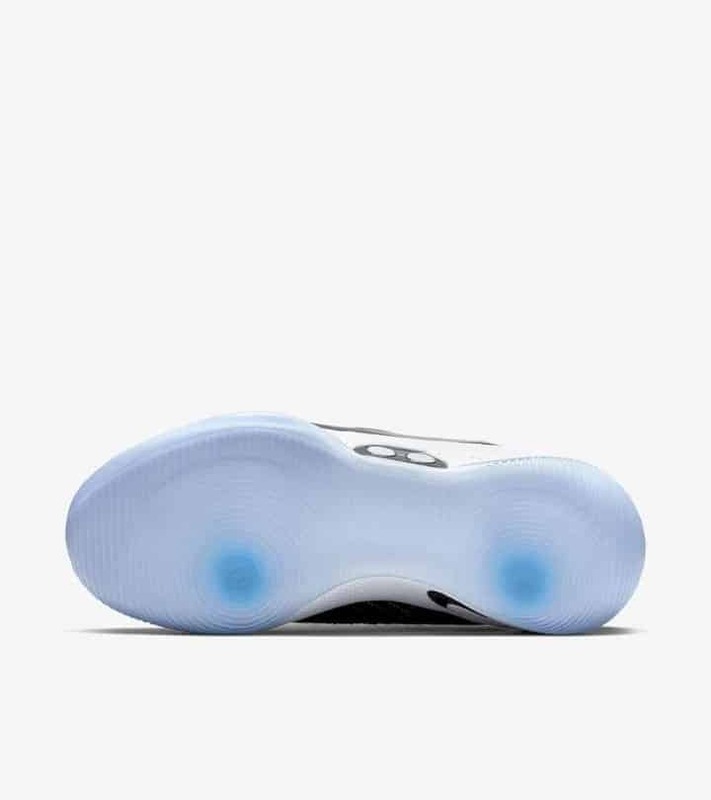 As you can see, there are no strings visible on this shoe, because to tighten it, the user only needs to press the button or use the companion application on the cellphone. 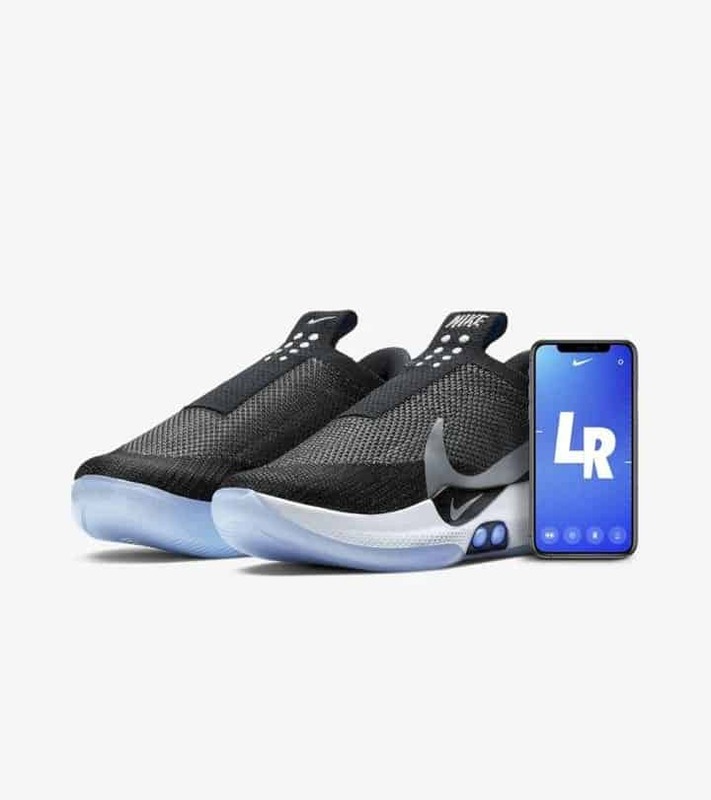 The FitAdapt technology will automatically adjust the user's feet with this shoe via the button at the bottom of the shoe or with the help of the application on the smartphone which connected via Bluetooth. 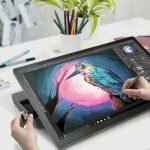 With just one touch of a finger, the user can adjust the shape and size to suit their taste and comfort. But the main advantage of Adapt BB is its ability to loosen and tighten on its own, adjusting to the conditions of athletes throughout the game. No half-hearted, Nike claims the power produced is equivalent to the power needed to pull a standard parachute rope, which means the shoes will still grip the user's feet. 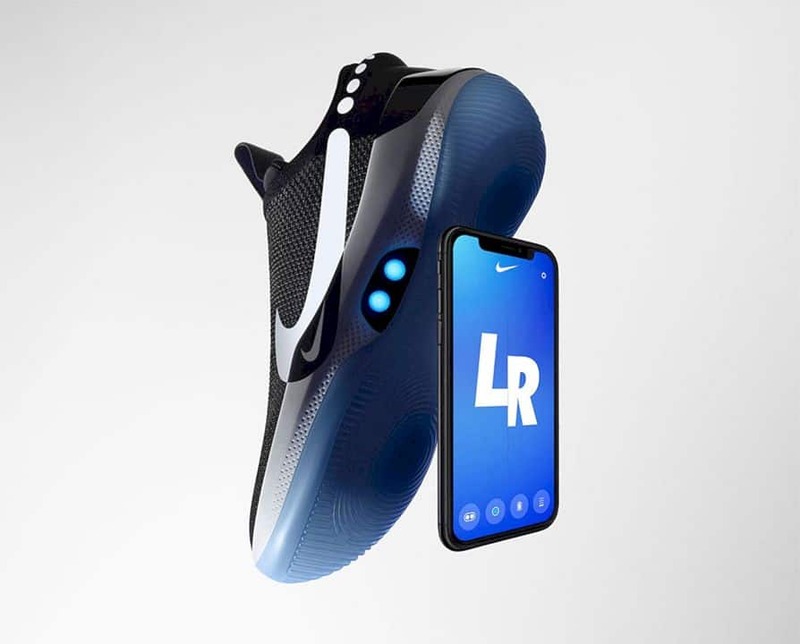 According to Nike, it does not rule out the possibility that in the future these shoes will be more sophisticated, for example, the next Nike Adap BB series will be coupled with the support of activity monitoring and fitness. 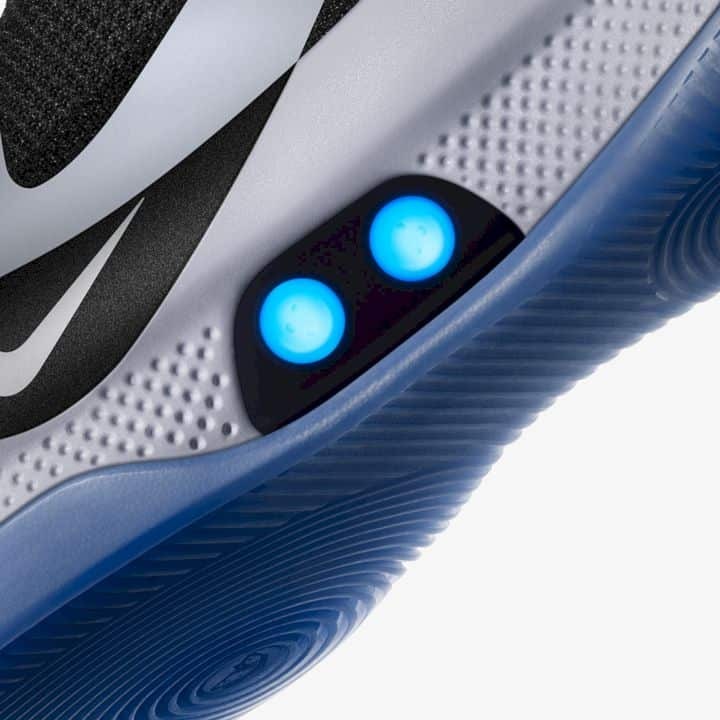 Just like other gadgets, the Nike Adapt BB has a battery that needs to be recharged when it runs out of power. 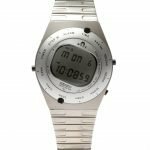 But don't worry, Nike claims the battery can last up to 14 days before it need to charge. The charging process does not involve a cable, but with a Qi wireless charger embedded on the shoes. 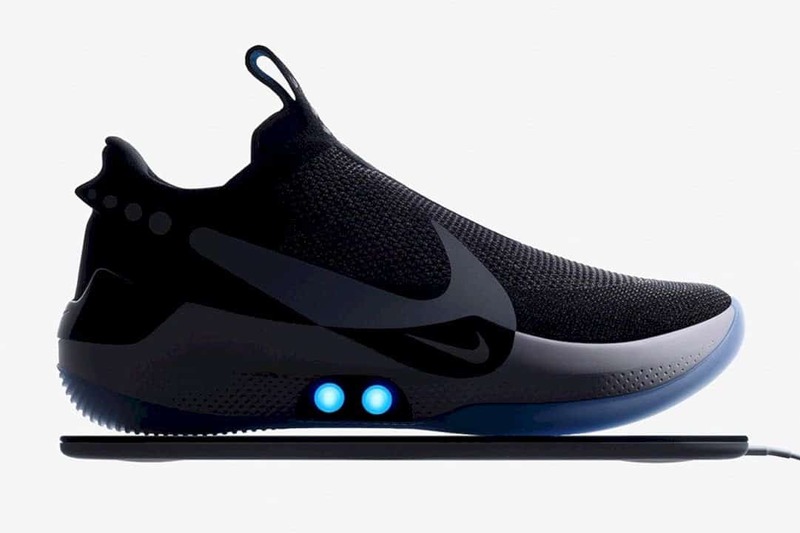 To fully charge the shoes, Nike claimed that it will take only about three hours to reach 100%. Not only the shoes are taking the way of wireless charging, but Adapt BB will also receive firmware updates wirelessly.